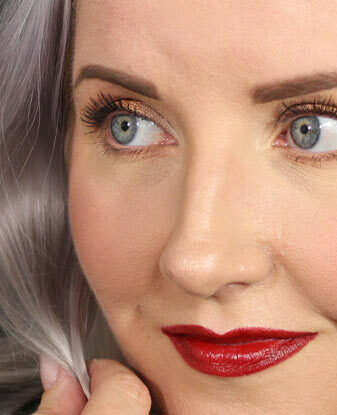 Urban Decay keeps releasing new products on their Naked range. Recently also Naked nail polish collection. I myself have all three eyeshadow palettes. 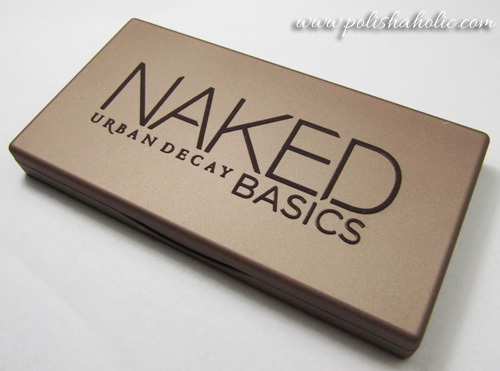 Naked Basics is smaller than the previous too palettes and contains six shades. Venus is a very fine shimmer shade, Urban Decay calls it off-white demi-matte. Other five eyshadows are mattes. 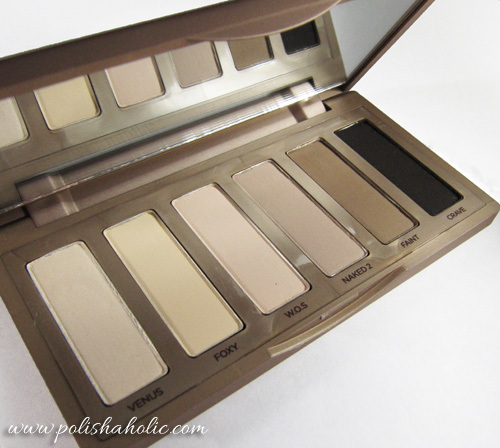 Foxy can also be found from the Naked 2 palette. Yes, Foxy is there too. It’s just hard to see cos it matches so perfectly with my skin tone.